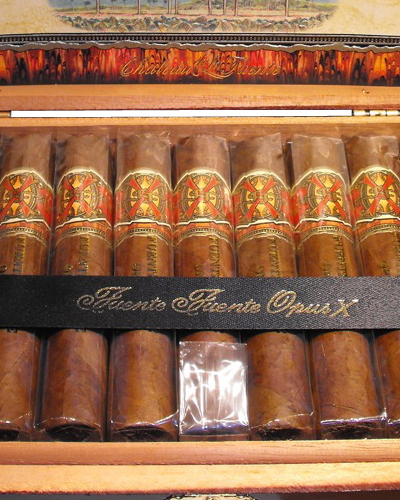 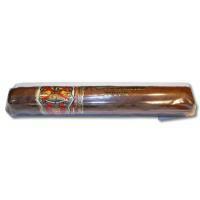 The Fuente Fuente Opus X cigars are the premiere cigar line in the Arturo Fuente brand. 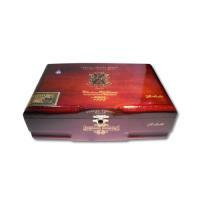 These cigars are highly renowned by cigar smokers around the world. 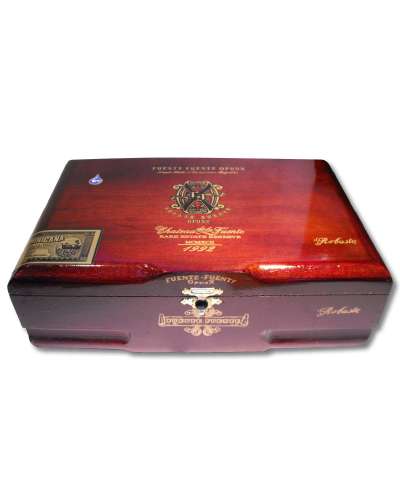 The Fuente Family typically releases these cigars a few times a year in very limited quantities. 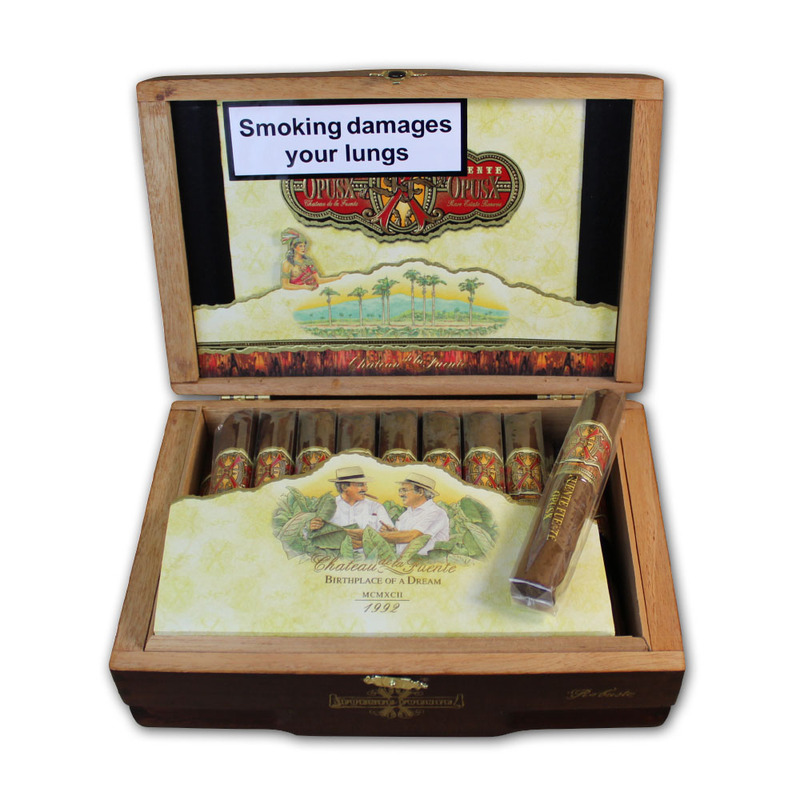 Opus X cigars receive continuously high ratings from industry publications. 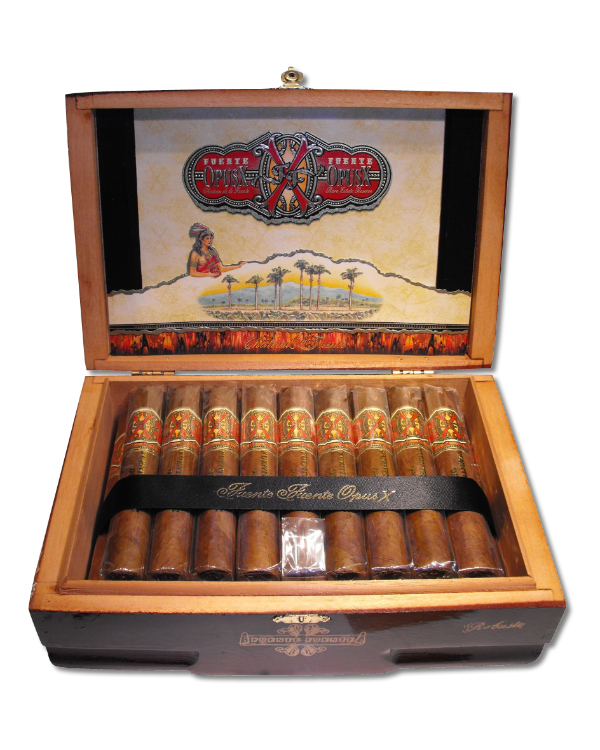 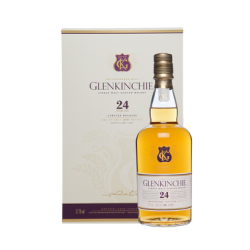 They are known for their full bodied character, and although strong, are not overpowering. The smoke is very smooth, with small hint of spice, with a rich and robust flavour.